At the end of the year I love to look around for fun calendars for the new year. Sometimes it is hard to decide which ones I like best. 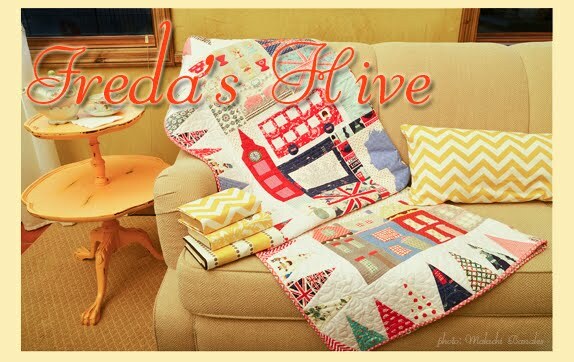 I have to have a quilt calendar for my sewing room, right? 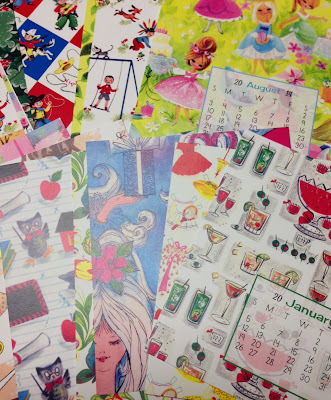 This calendar is filled with photos of modern quilts. It's something a little different to hang on the wall this year. For my desk at work I chose this calendar called Backstreets. It has photos of interesting streets and houses all over the world. I love colorful houses in interesting shapes. I'm not much of a traveler so this calendar can take me to places I'll never visit. I also got a little calendar to keep right by the phone. 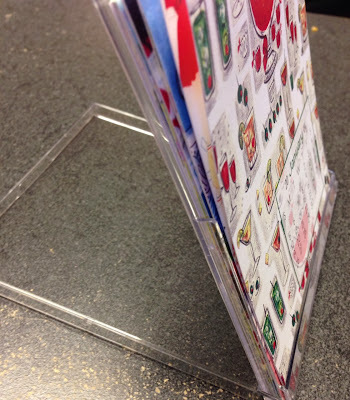 It is a vintage desktop calendar. I got it from this little Etsy shop called Writeables. It can sit anywhere and I can look at the pretty reproduction vintage gift wrap that is behind each month. 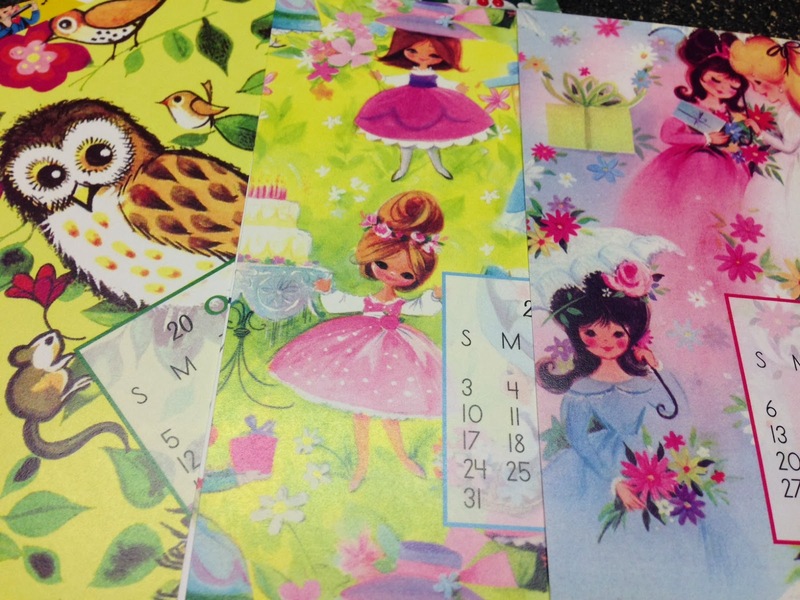 The designs are really cute and just darling from the 50s-60s. I like different calendars - drawn to animal and travelique style. I hope with all those blank calendar days you can fill them with fun! On to 2014! I like that last calendar. It's really cute. There really are alot of cool things on Etsy, but I mostly look at jewlery on Etsy that I'd like to have but I'd never wear! I have never heard that before!!! " I like to look at photos of places I'll never visit". Ha ha! So funny!!! I like your Backstreets calendar. I have Webshots as a background on my laptop for the same reason. I see beautiful photos of places I will probably never see in person. But the little desktop calendar is pure Nanette! I am believing 2014 will be an improvement for us both in every way! Love you. Lots. 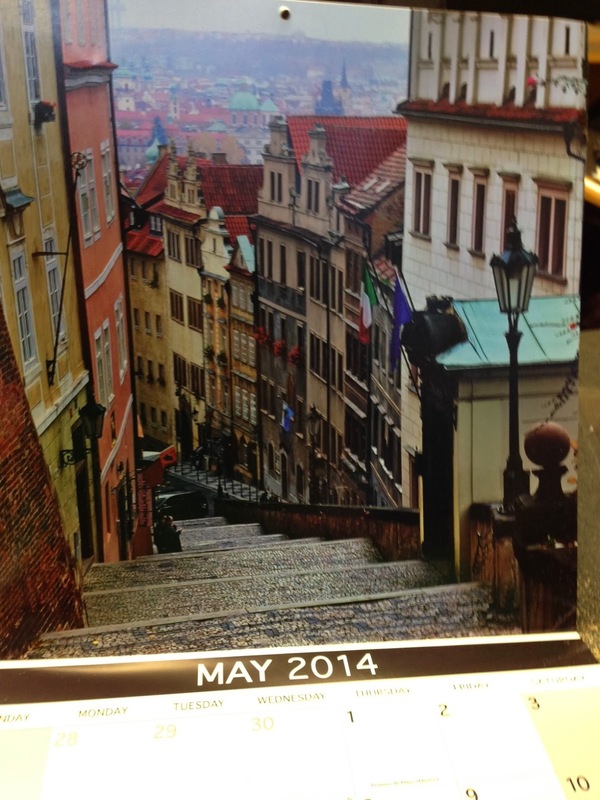 I love the backstreets calendar, fun to imagine what the places are really like. I hope 2014 will bring you and your family nothing but blessings Nanette! Looks like you have some great calendars there -- I still haven't calendar shopped. 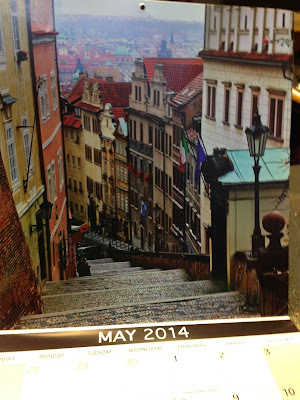 Thanks for posting about the backstreets calendar -- that might be a great option for me! I really like that Backstreets calendar, too. I might have to Google it. I hope 2014 is a good year for both of our families! 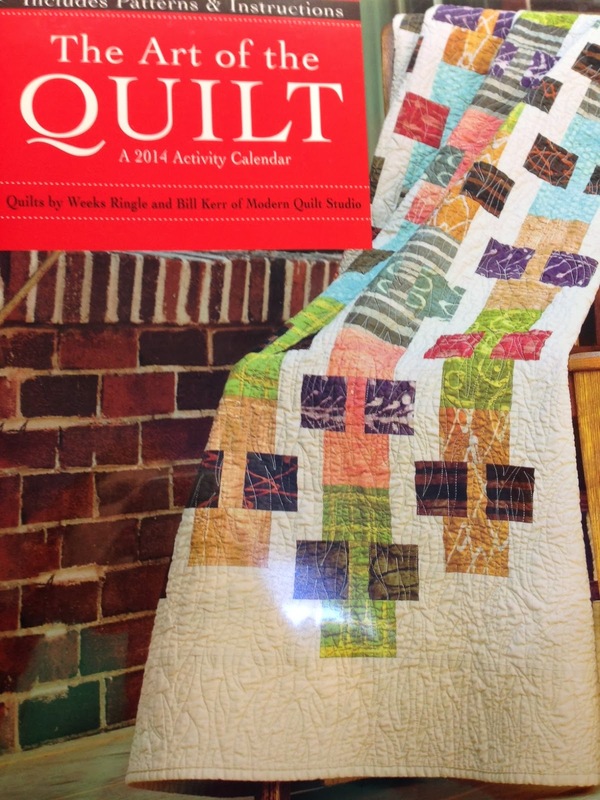 I purchase a quilt calendar every year. Love your choices How are you doing? Hows the health? 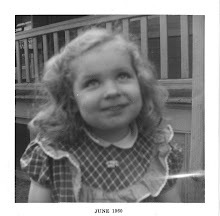 And are you aware of the happenings at Judi's house? Beautiful collection of calendars, sure to cheer up the rooms with their vibrant colors! Wish you a great start into the New year! 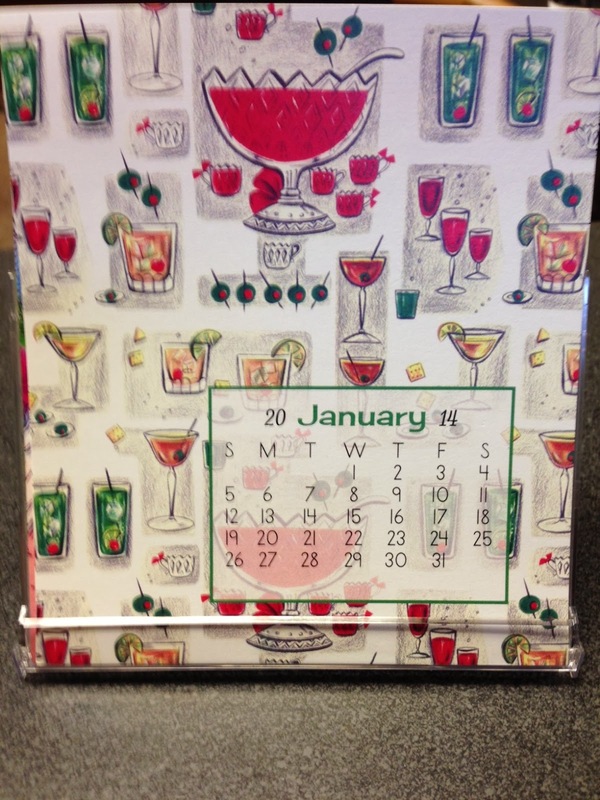 great way to keep up with each day of the week in your different calendars. Love that vintage one.